A week ago, Rachael (ChasingTheYarn on Ravelry) asked if I would share more about my book here on the site. I guess I’m still a little bit shy about it, whilst at the same time feeling very proud of it, inside. Well, it’s 172 pages packed full of information, facts and trivia about knitting. Firstly, it’s full of interesting knitterly knowledge, from the basics which list seven different materials that knitting needles are made from and the origins, construction and uses of nearly thirty different types of yarn and fibre, through to the history and applications of knitting through the ages. From making stripes to making shapes, from tension swatches to avoiding tension headaches, from creating fringes to dealing with frogging, you’ll find all the handy, easy-to-follow advice you need in The Knitting Pocket Bible to ease your woolly worries. There’s also valuable advice on what items to make for friends and family, tips on what to do if you drop stitches or it all goes wrong and a handy guide to deciphering knitting patterns. Wondering how to set up a knitting group? Not sure which wools and colours to use? Find tips on all the rules and regulations or running a knitting group, make sure you’ve got all the right knitting needles and knitting equipment you need to make your knitting project go as smoothly as possible. 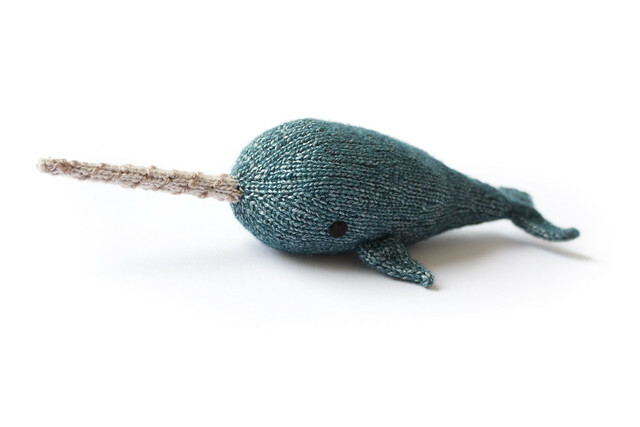 Knitting doesn’t even need to be woolly – find out all the alternative types of yarn to knit with, from eco-friendly hemp to baby soft bamboo. Small and durable, and perfectly designed to be dipped into again and again (just like your wool stash! ), The Knitting Pocket Bible is sure to be a trusty companion in your knitting bag whatever your knitting project. This beautiful hardback edition has both dust-cover and gold embossing on the spine making it the perfect gift. 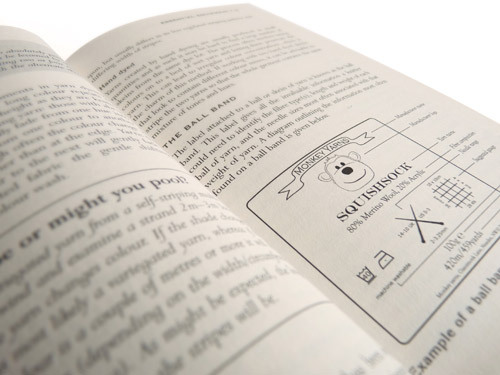 Every Pocket Bible is lovingly crafted to give you a unique mix of useful references, handy tips and fascinating trivia that will enlighten and entertain you at every page. Mimi joined the knitting community a couple of years ago but is already an expert knitter making anything from giant monkeys to pirate themed mittens from only wool and needles. Most importantly she knows that receiving and giving knitted socks is worlds away from store bought ones, even if they are Armani. Expert knitter. Blush. Still, monkeys and pirates, someone did their homework. 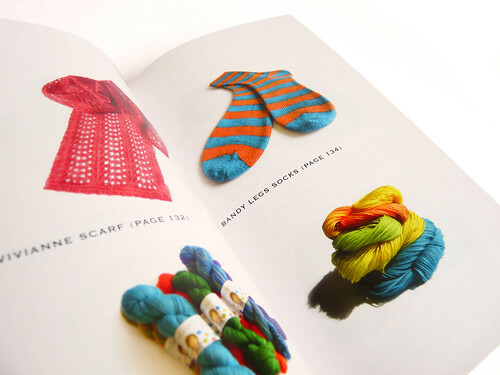 Sections of the book focus on equipment (including yarn) used by knitters, detailing the essential knitter’s tool set but also the more frivolous knitterly gadgets. It also discusses how to go about obtaining yarn, from the normal purchasing sources down to spinning your own. There are guides to the basics of knitting, fantastic when you need a memory jog to remind you how to carry out a particular stitch. There are sections on putting garments together, how best to join seams side to side, top to bottom, side to back… whatever you need. There is information on adapting patterns, choosing the right yarn, choosing the right pattern and deciding what to knit for which person. 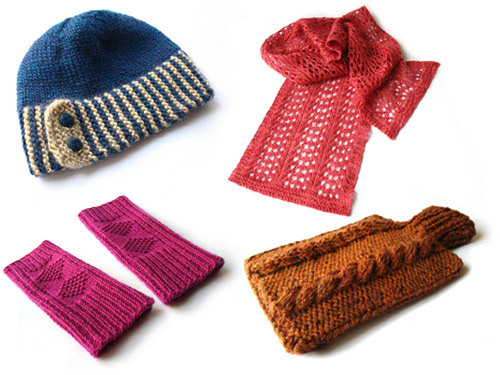 There are sections on embellishments, blocking, how to read charts and interpret patterns and also five patterns which each introduce new skills to the knitter. My favourite bits of the book are perhaps the handy tips and bits of trivia scattered throughout the pages. They are the kind of little snippets that when leafing through the book make you want to turn to anyone who will listen and say ‘did you know this? ‘ These fun little facts range from the size of the biggest ever ball of yarn to the origins of the belief that sheep grew on trees. Now, I know that last one makes you want to read more, yes? The Knitting Pocket Bible is available in hardback format from Amazon and all other good book retailers, and is also available in Kindle format and via iBooks on iTunes for those readers who are digitally enabled. You can download a preview chapter to your device or read an extract of the book online, via Amazon. And don’t forget to enter the draw to win a copy before the end of the month. ¹(I’d hope that at least 30% of the people who read that sung it, in their heads, in the voice of Cilla Black). The book sounds great and the pictures look lovely.